At Christmas 1933, the place to be in London was the palatial mansion owned by American romantic novelist Baroness von Hutton zum Stolzenburg in highly fashionable Clifton Court off St John’s Wood Road, a couple of straight drives away from Lord’s Cricket Ground. Except ‘Betsey’ wasn’t at home – she was “wintering” in Rome. Her vast abode was being rented by a free-spending New Zealander, Stanley East, and it was “open house” for a stream of parties eagerly patronised by, among many others, fellow Australian journalists and South African footballers. The South Africans quickly wore out their welcome, however, and after “bursting out into their war cry, some kind of Boer song” in the early hours of one Yuletide morning, an incensed East, his eyes bulging, bellowed at them, “I will not have German songs sung in my house. Out of the house, all of you, before I throw you out with my bare hands.” The interlopers duly obliged, unaided, but Australian cricket writers Arthur Mailey and Gilbert Mant stayed on to enjoy a few more quieter ales. Stanley East was born at Addington in Christchurch on April 4, 1886, the son of the Church of St Mary the Virgin resident curate Herbert East, a one-time compositor with the Lyttelton Times. 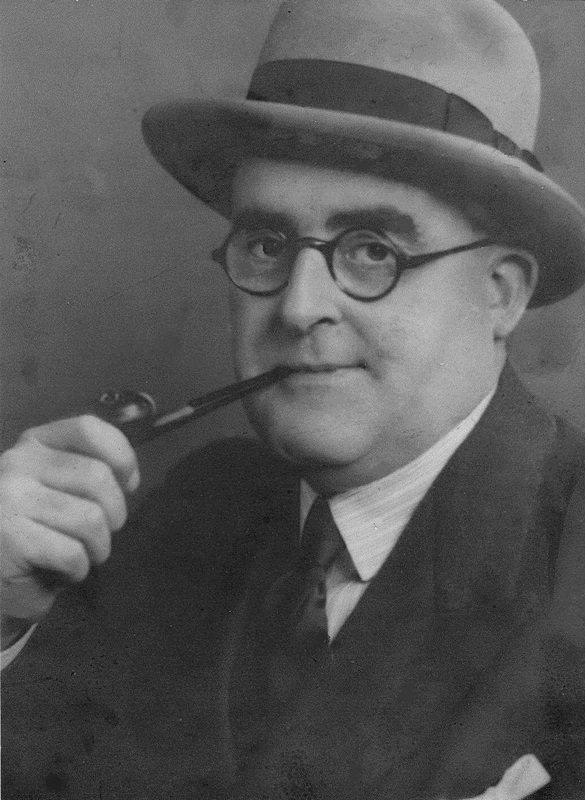 Stan East started as a journalist with the Lyttelton Times in 1909 and went on to work for the Christchurch Star until 1917, when he moved to the Evening Post in Wellington. He was also an advertising agent in the capital before packing up his trusty portable typewriter and decamping for Sydney in the early 1920s. Stan soon established a wide reputation for his love of throwing parties, as a prominent member of Sydney’s hell-raising Bohemian set in Bondi. To pay for this high life he worked for Daily Telegraph and was later chief sub-editor of The Sun on comparatively meagre wages. Yet, having discovered in 1915 P.G. Wodehouse’s immortal creation Jeeves, and his “gentleman’s person gentleman” relationship with Bertram Wilberforce “Bertie” Wooster, East had begun to harbour a surreal dream - of having his own, real life, English butler. Having his own Jeeves wasn’t the only aspiration East achieved. He went to the races at Longchamps and travelled to the Riviera, Monte Carlo and the Alps. His big spend lasted a little more than six months, however, and Stan eventually had to find work with the Australian wire news service operating from The Times building. By August 1934 the Easts were back in Australia – having held on to a sufficient amount of their winnings to fulfil another of Stan’s stated goals - to buy a poultry farm. The Easts settled at Wiseman’s Ferry, Milba’s old home town, 45 miles north of Sydney in the Hornsby Shire. The loyal Watson and his wife came with them and moved in when the Easts in March 1935 settled in a restored old stone house (renaming it “Rawhiti”, Māori for East) beside the Hawkesbury River. But Watson didn’t last long. He was “out of his element there,” wrote Mant, and soon returned to England. Stan East, meanwhile, kept his hand in with his typewriter, writing articles about his European travels and the cost of prime Canterbury lamb in Britain for newspapers across Australia, including The Sun. Naturally, he was also president of the Wiseman’s Ferry Cricket Club. By 1939 Stan was back in Sydney, as manager of radio station 2UE, and boldly predicting in The Sun that there would be no World War Two. He volunteered when war did break out, and in 1943 a role was found for him in a Federal Department of Information set up by Arthur Calwell, the minister in John Curtin's Labor Government. 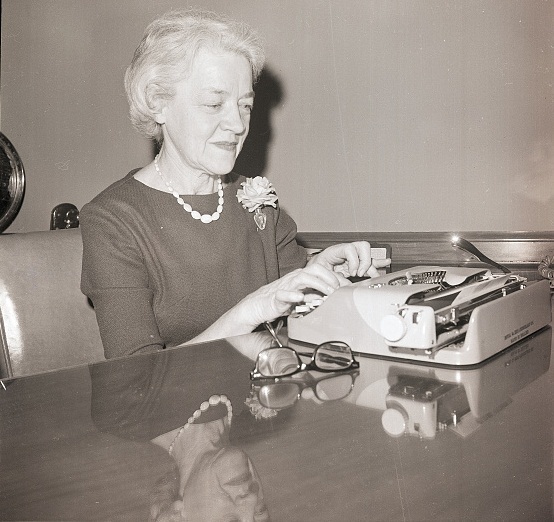 East retired in 1947 and became librarian and official historian for the Canberra Club, as well as helping produce a short-lived Canberra-published political and literary fortnightly called the Australian Observer. Mant said East “turned into a benign old gentleman, though subject to sudden outbursts of histrionics when he would cry out passionately, ‘Thank God, sir, there are such men in England today’. It was the punch-line from a play which East, in his younger days as an actor with Pollard’s Opera Company in New Zealand, using the stage name Owen Hardy (‘I was always owin’, and crackin’ hardy about it’), had been fond of reciting throughout his colourful life in Australia. The great humourist Lennie Lower, still considered by many to be the comic genius of Australian journalism, is alleged to have based his 1929 novel Here's Luck on Stan East, “distorting the real into the truly comic” by disguising East as Jack Gudgeon (who with his feckless son Stanley goes on a wild rampage through Sydney's racecourses, gambling dens, pubs and cafes and hosts never-ending parties in their increasingly derelict home). 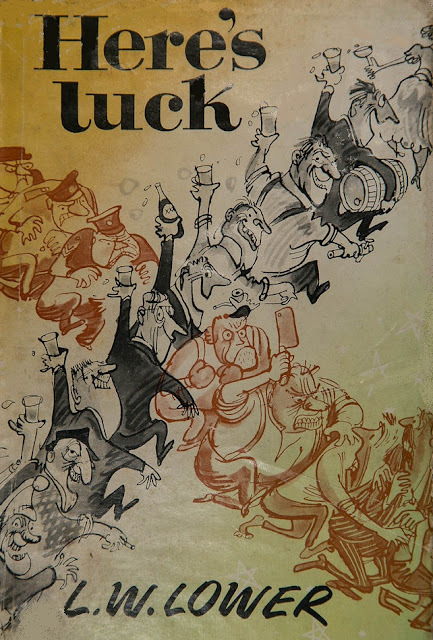 Lower’s editor said the book “remains pre-eminently Australia's funniest book, as ageless as Pickwick or Tom Sawyer, a work of 'weird genius' … written by a ‘Chaplin of words’’’. Stan East died in Canberra on September 10, 1965, aged 79. The book publishing event of any genre in 2015 was undoubtedly Richard Polt's The Typewriter Revolution, an exceedingly hard act to follow. Happily, however, four other typewriter collector-historians have since been game enough to tackle that task. There are now three new typewriter-related works available for those looking for that very special gift for the discerning friend or partner for Christmas 2016. 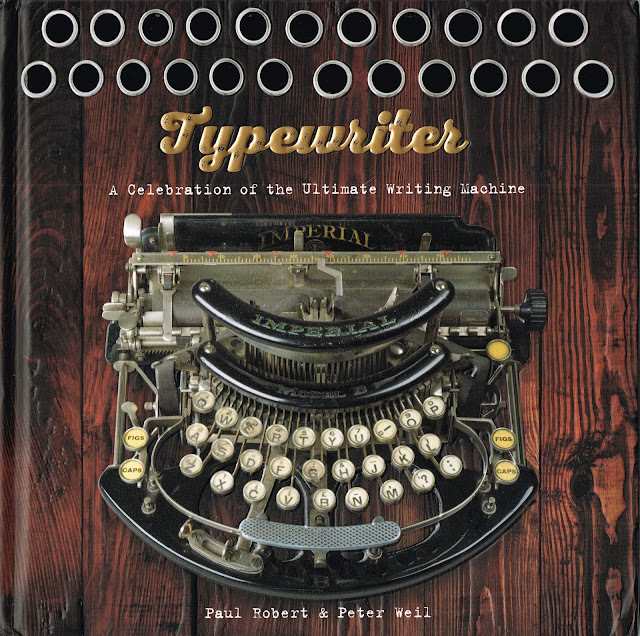 Peter Weil and Paul Robert have put out Typewriter: A Celebration of the Ultimate Writing Machine, Tyler Anderson has The Fox Typewriter Company available online, and Typex editor Michael A. Brown has released a second volume of his Stolen Typewriters, nine years after the first came out. Peter Weil very kindly express-posted me a signed copy of Typewriter and my nose has been so deeply buried in it ever since it arrived that I haven't even got around to thanking him for it yet (shame on me, utter shame). My main excuse is that Peter's book has inspired me to start work on my own new book, A History of Typewriters in Australasia - so inspired, indeed, that I have already written more than 27,000 words and 12 chapters in a month - maybe it will reach its very limited market by Christmas 2017!? As with Mike Brown's Stolen Typewriters, Typewriter comes nine years after Peter's and Paul's previous joint effort, The Typewriter Sketchbook, to which Flavio Mantelli and Richard Milton were other contributors. Typewriter follows with a hard cover, many more fine images and a stylish layout. The price makes it exceptionally good value, too. I took the copy Peter sent me to the Big Sydney Typewriter Bash last week and it immediately caught the eye of the many typewriter devotees who were there. I know that at least a couple have already ordered copies online and I suspect there will be quite a few more sales in this country. Of course, an embossed cover image of an Imperial Model B (I also took the real thing with me to Sydney) helped, at least in the case of Imperial aficionado Richard Amery, host of the bash. 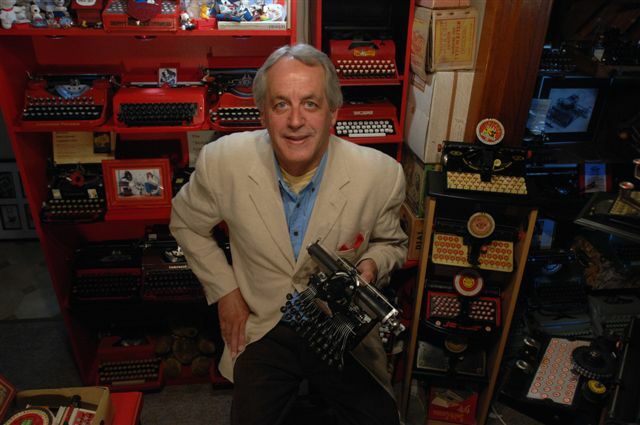 Yes, Richard is one of those who has already bought his own copy of Typewriters. A review of Typewriters by Martin Howard appears in the December issue of ETCetera. 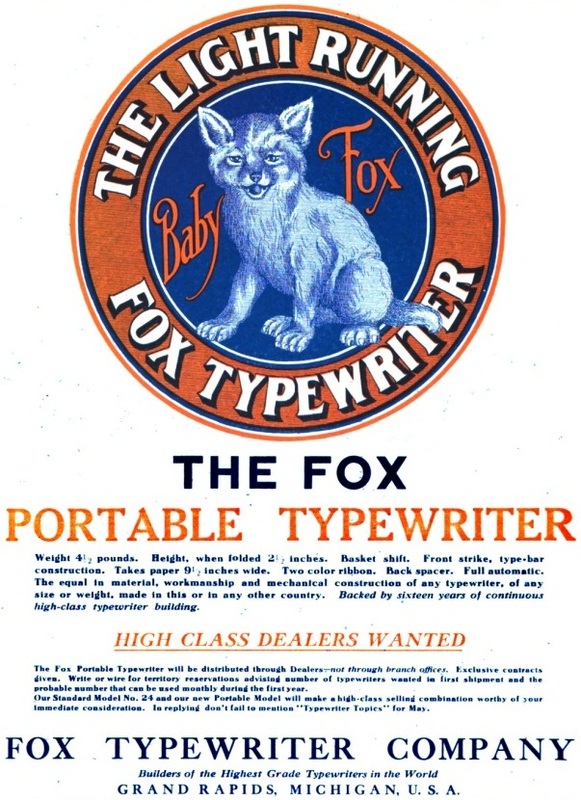 Unlike the various versions of Imperial typewriters, the Fox was never a big seller in Australia. One reason might be indicated by an amusing incident at a meeting of the Hurstville council in Sydney in 1909. Purchasing a Fox was recommended, but when a councillor asked about the maker of the machine, he was told "Reynard and Co."
Had Tyler Anderson been around back then, he would have been able to better inform the councillors. 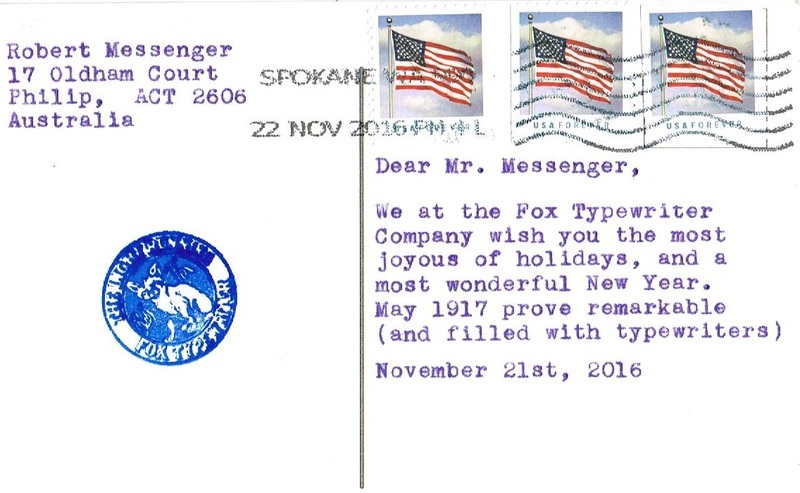 Tyler, perhaps best known to Typospherians as blogger "Words Are Winged", of Spokane, Washington, has written a history of the Fox Typewriter Company, as well as an article on the fortunes of the Fox portable which appears in the latest (December) edition of ETCetera, winging its way to Australia as I write. (It's not too late, by the way, to consider an ETCetera subscription as what would be a greatly appreciated Christmas present.) Tyler has also air-mailed me, and I was delighted to receive this surprise Christmas greetings postcard a couple of weeks ago. The "It's a Fox" advert seen above was on the front of the card. 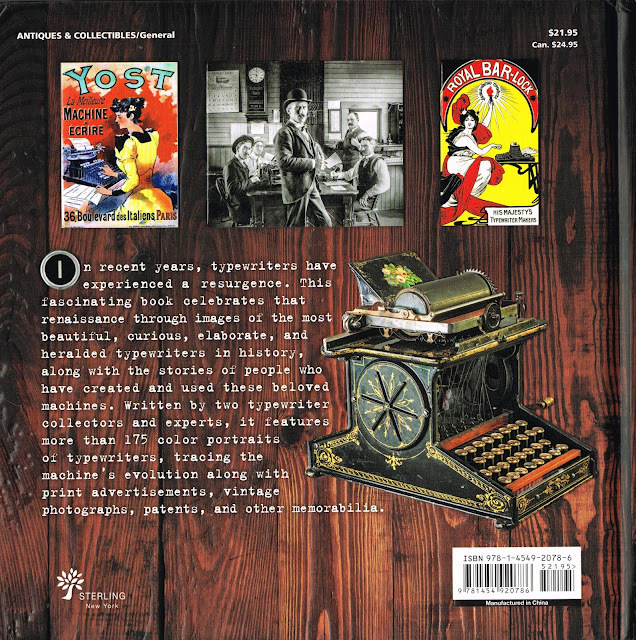 Tyler's Fox book is available online through Lulu, as was Jett Morton's Oliver Typewriter Company history in 2011. 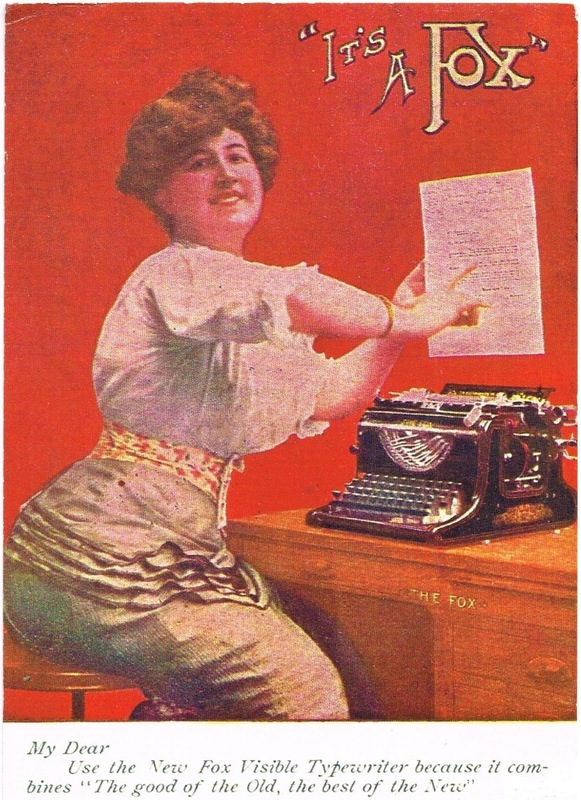 This full-page spot colour advert for the Fox portable appeared in the May 1917 edition of Typewriter Topics. I used it in my own blog post on the Fox portable, which appeared in April 2013. See it here. 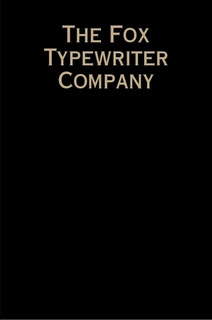 Above is the cover of Mike Brown's first volume of Stolen Typewriters. For a copy of the second volume, contact Mike directly at the Typewriter Exchange (Typex). 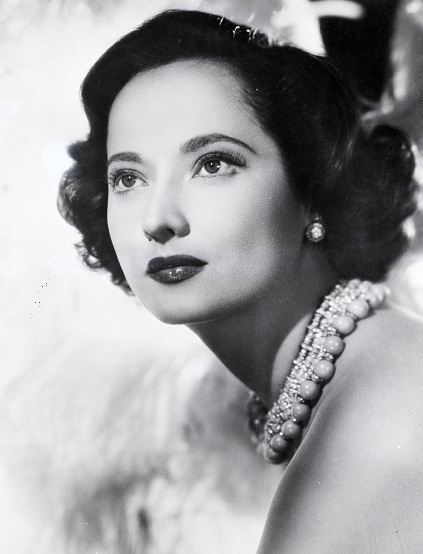 In its Christmas 1936 edition, LIFE magazine declared "Australian" actress Merle Oberon "the next movie queen". It added that Oberon's alleged birth in Tasmania was "a romantic fact" (I kid you not!). Oberon was, in fact, born Estelle Merle O'Brien Thompson in Mumbai (then Bombay) on February 19, 1911, the daughter of a 12-year-old mother, Constance Selby (herself the daughter of a 14-year-old mother, Charlotte Selby, a Eurasian from Sri Lanka [Ceylon] with part Māori heritage). Oberon suffered a stroke and died in Malibu, California, on November 23, 1979, aged 68. With the abdication of her uncle, to marry an American divorcee, Britain's now Queen Elizabeth II became the new heir to the English throne. An updated version of this ad appeared in LIFE 20 years later, in the Christmas 1956 edition. LIFE devoted its special Christmas edition of 1956 to a "state of the nation" look at "The American Woman: Her Achievements and Troubles". 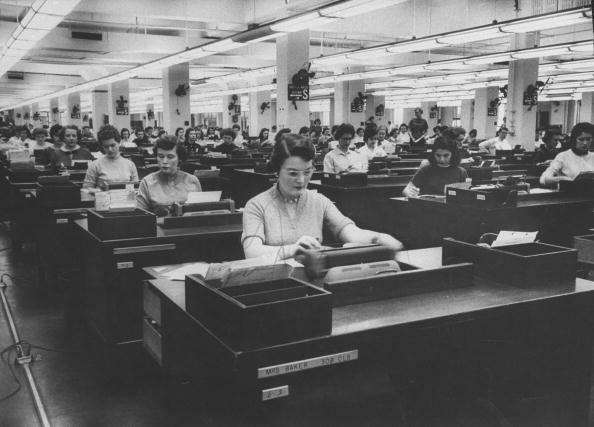 The image of an FBI typing pool, above, was spread across two pages of the magazine. Howard Johnson's looked far healthier than McDonald's (and no doubt was), but spaghetti dinner from a packet? And sausages with maple sugar syrup? Yuck! 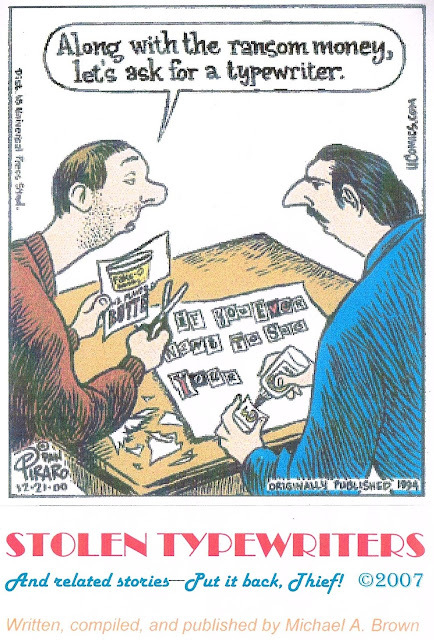 Oh, How I Miss The Days of Copytakers!